August is National Make a Will Month. 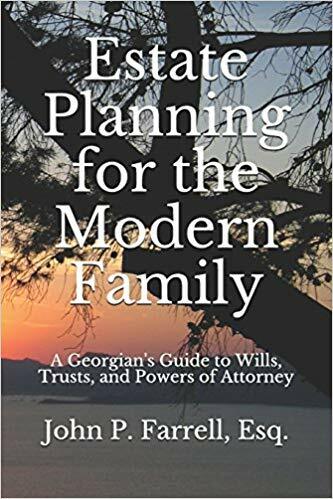 There are so many reasons you should have an Estate Plan, but there is no good reason you should be without a Will. Is Having a Last Will and Testament Enough? Florence Griffith Joyner Thought So. Don’t Let a Stranger Decide Who Raises Your Kids! Do I Need to File the Will?